Fabulous Updated Ranch Villa in beautiful Baywood Village. 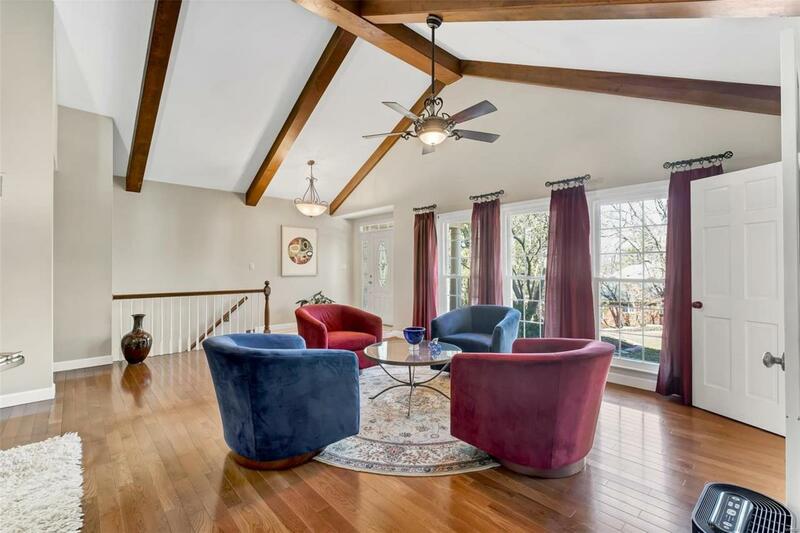 Open floor plan on main level features gorgeous Somerset Oak wood flooring. 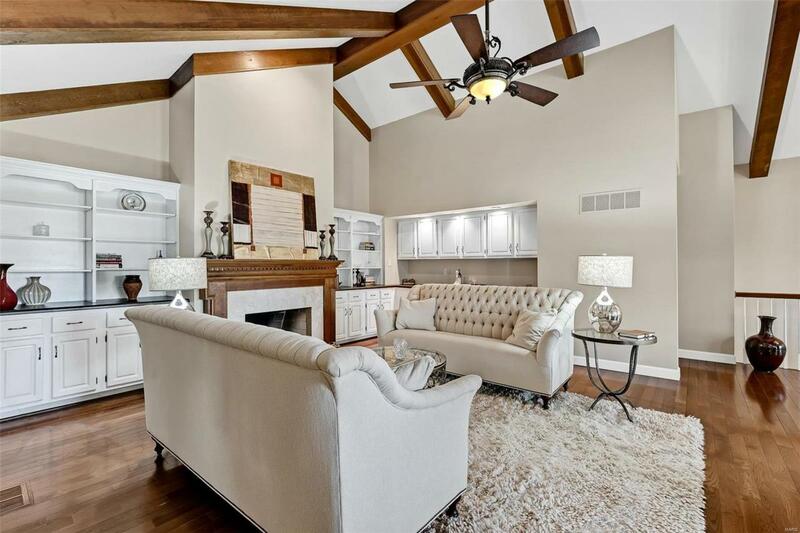 Great Room offers Soaring cathedral ceiling, built-in bookcases, cabinets & fireplace. Dining room has coffered ceiling and bay window. 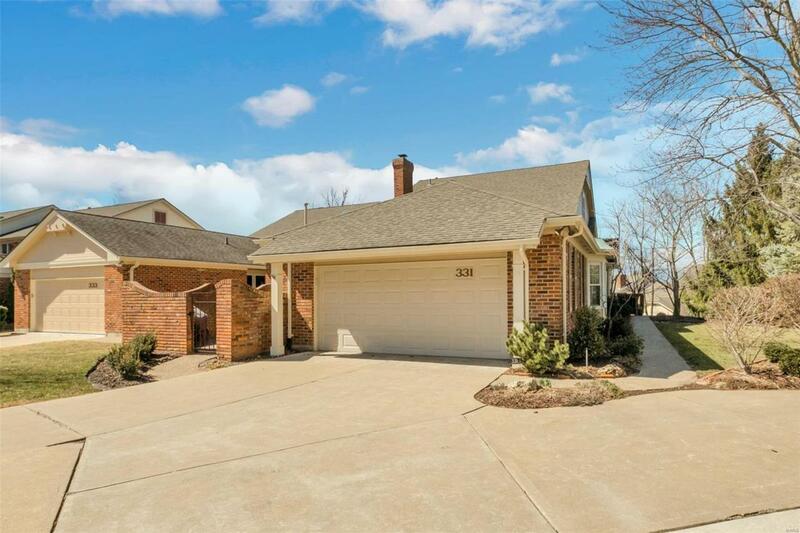 Updated Gourmet Kitchen boast beautiful stainless steel appliances, 42" custom cabinets, granite counters, tile floors and private outdoor patio. 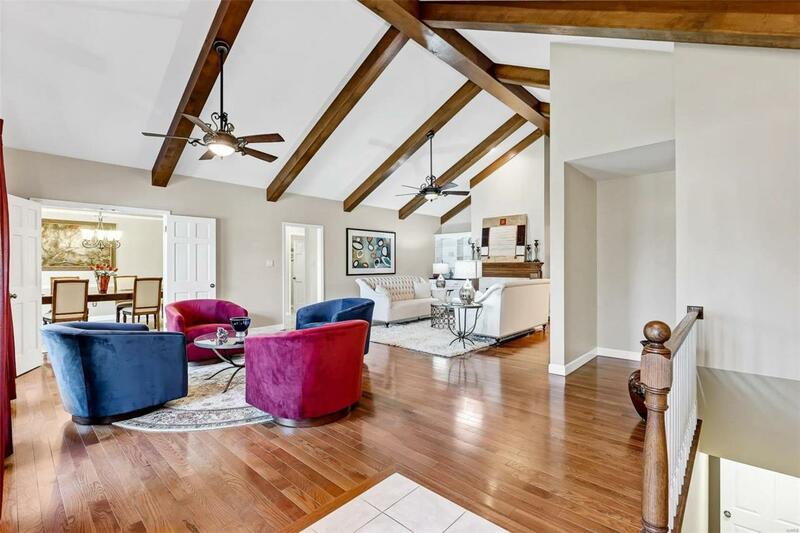 Spectacular renovation of Master Bedroom Suite offers custom closet & updated luxurious AIR bathtub, double vanities w/granite counters, ceramic tile floors, seamless shower and Deck access. 2 Nicely sized bedrooms and full bath are also found on main. Enjoy added living space in the Lower level which features Media and Rec Rooms with built in wet bar and 3rd full bath which includes a steam shower; a great balm for your ailments of body and mind. Lower level walks out to 2nd patio. Great Location! AAA Parkway Schools! Quick access to I-64 Stop by Today!